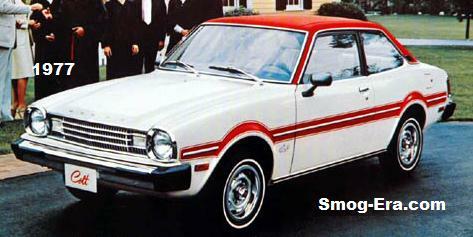 The Colt was Dodge’s answer to the Ford Pinto, AMC Gremlin and, let’s not forget the Japanese contenders. Dodge, however, took a different route. 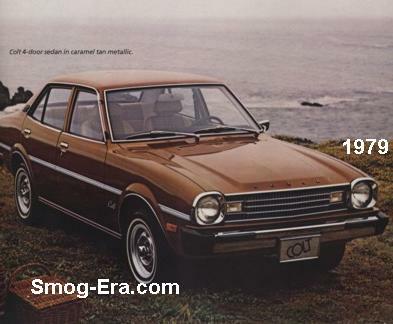 This car was imported from Japan via Mitsubishi since 1971. A wagon, sedan, pillared coupe, and hardtop coupe body styles were available in the first generation, which was sold through 1973. 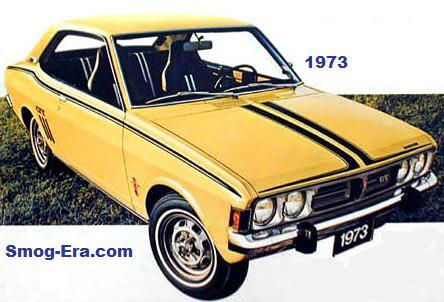 This first generation used a lightly-disguised Mitsubishi Galant as a basis. Powering this re-badged import was a 1.6L SOHC 1bbl I4 driving the rear wheels. 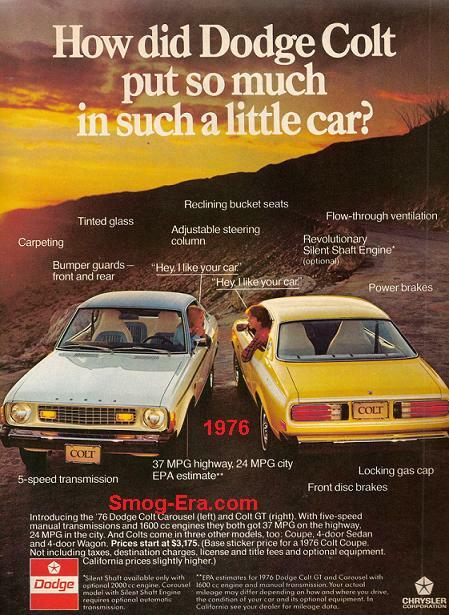 Both 3-speed automatic and 4-speed manual transmissions were your choices. A special GT package was an option starting with the ’73s. 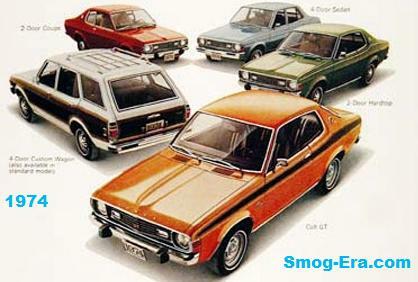 The next version was sold for 1974-1976, and the car lost two headlamps in the process. Available body styles remained the same. 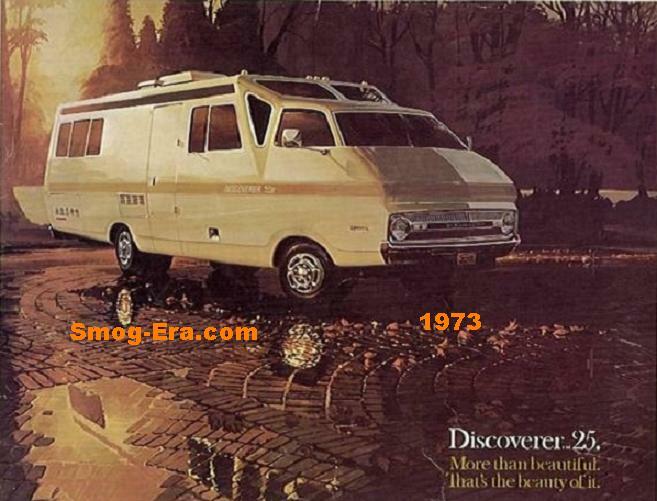 A new power-train addition was an available 2.0 liter 4 cylinder. Also added was a 5-speed manual transmission as an option.